The current manager of the Russian national football team, Italian coach Fabio Capello is a renown bench-boss in the world of football. 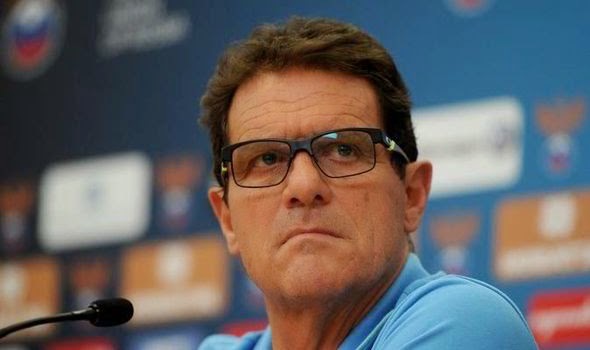 Here are 5 interesting facts about Capello. Despite interest from AC Milan Fabio Capello signed his first contract for small club SPAL (Societa Polisportiva Ars et Labor). Currently the club sits in the 3rd tier of Italian football, but when Capello debuted for the club, SPAL was playing in Serie A. Fabio Capello went through a relegation and immediate promotion with the club before moving on to AS Roma in 1967. 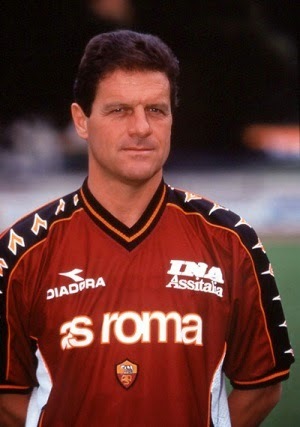 Between his playing and managerial careers Capello has amassed an impressive 9 Serie A titles. As a player he managed to win the title 3 times with Juventus and once with AC Milan. After becoming a manager Capello led Milan to 4 Italian championship titles in a span of 5 years, and then became only the third manager in history to win the league title with AS Roma. Capello played for the Italian national team for 5 years between 1972 and 1976. In those 5 years Capello accumulated 32 caps. His 8 total goals for his country were spread between the half decade, seeing Capello scoring at least 1 goal each year. It is said that Capello is an avid art collector and enthusiast. His personal collection is estimated to be worth more than £10 million by now. Perhaps Capello is investing in case of a 'rainy day'. Capello's father who was a teacher by trade used to play football. 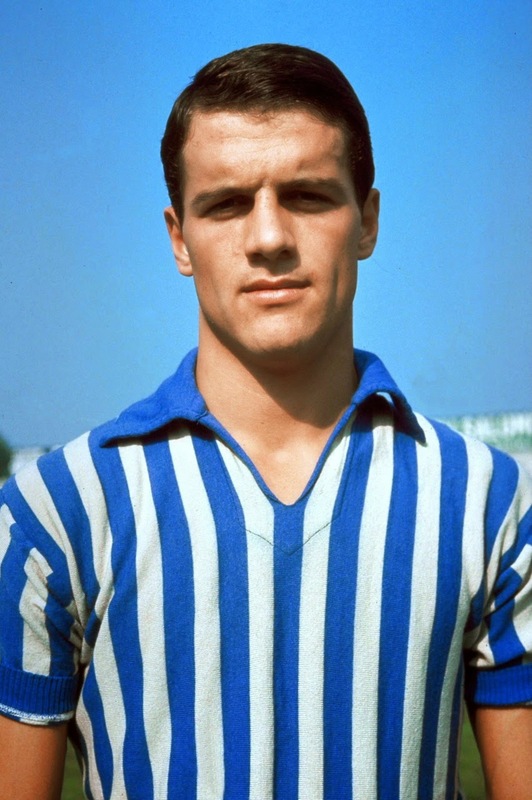 But the it was Fabio's uncle who was the first football star in the family having played for Triestina, Padova, Sampdoria and the Italian national football team during the 1960s.